As part of your daily prayer cycle, you may want to consider including a prayer for the souls trapped in purgatory. Each day of the week, has a specific prayer that needs to be recited on that particular day. In doing the daily prayers, we are able to pray for the souls both strangers, and loved ones alike, all year round. There are a few ways for use to pray for the poor souls trapped in purgatory. There is the one off, Prayer of St. Gertrude the Great, in which up to 50,000 souls can be prayed for, via the use of the Chaplet of St. Gertrude. 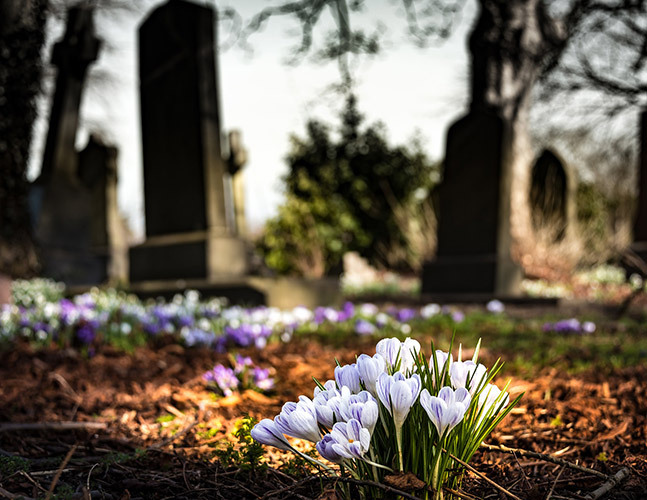 The entire month of November is dedicated to the dearly departed, this is also an excellent time to perform the 9 Day Novena as part of November’s prayers for the dead. For those of us who which to be able to pray for the souls in purgatory on a much more regular basis, there is the option of a daily prayer cycle. By reciting the following prayers on the designated day of the week, we are able to beseech god in the hopes of helping to free those souls who have been redeemed. there to praise and bless Thee forever. And let my prayer cry come onto thee. they may obtain the pardon they have always desired. Who live and reign world without end. O Lord; and let perpetual light shine upon them. May their souls and the souls of all the faithfully departed rest in peace. that, so it may soon begin to praise Thee and bless Thee forever. it may praise Thee triumphantly and bless Thee forever. Who live and reign world without end…Amen. where it may praise and bless Thee forever more.